European champion, Natasha Gale, won her first GB Boxing title last night in front of her home crowd at the GB Boxing Championships at the English Institute of Sport Sheffield. 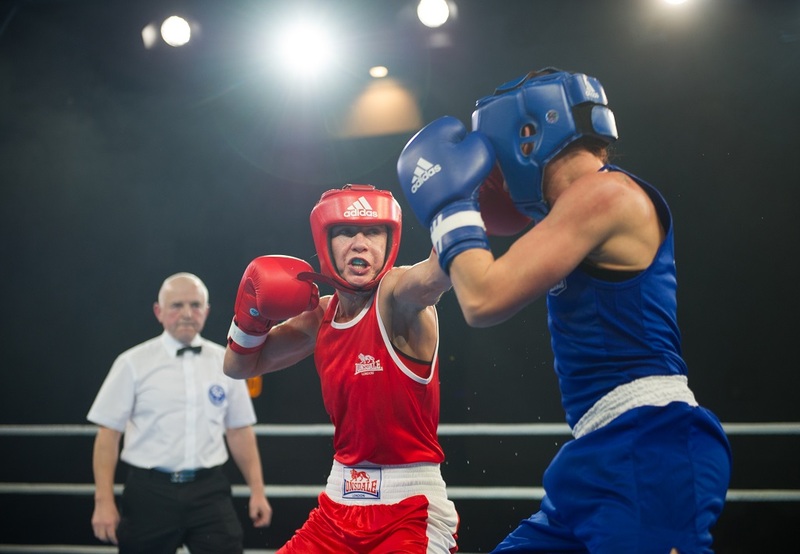 It was part of a night of excellent boxing which saw 14 boxers crowned GB Boxing Champion and featured a tense box-off for a 2018 Commonwealth Games spot between two Scottish boxers. Local favourite, Gale, overcame Roseanna Cox in a scrappy contest to confirm her status as Great Britain’s leading female middleweight as women from the GB Boxing squad asserted their dominance of the domestic scene by winning all five categories with victories for Lisa Whiteside (flyweight), Crystal Barker (featherweight), Lauren Price (welterweight) and Claudia Havranek (light-welterweight). 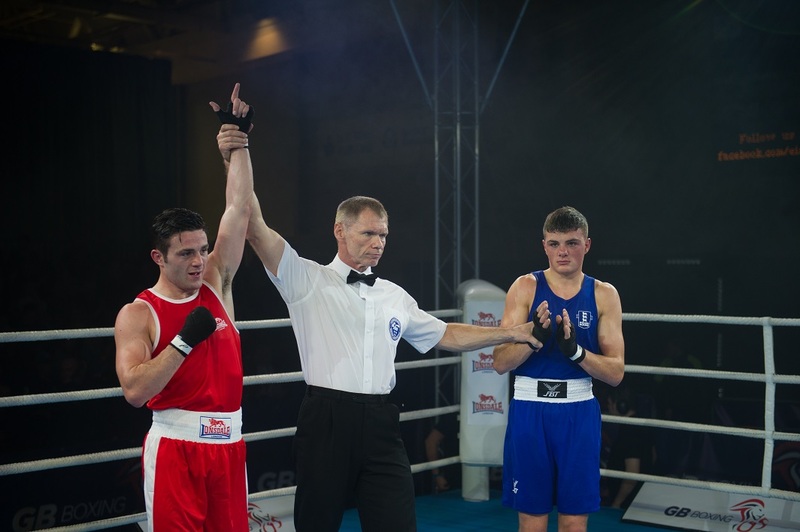 The men’s competition saw boxers representing Great Britain come out on top in five of the six finals with wins for Mickey McDonagh (lightweight), Conor Loftus (light-welterweight), Harris Akbar (welterweight), Jordan Reynolds (middleweight) and George Crotty (light-heavyweight). The sole loss for a boxer representing Great Britain came at heavyweight where England’s Natty Ngwenga won a split decision victory over Lewis Williams to earn an assessment to join the GB Boxing squad. In other bouts that did not feature a Great Britain boxer, Matthew McHale of Scotland edged a split decision over England’s Muzzy Fuyana at flyweight; England’s Louis Lynn unanimously defeated Welshman, Kyle Morrison at bantamweight and England’s Hosea Stewart beat Mitchell Barton of Scotland to land the super-heavyweight crown. 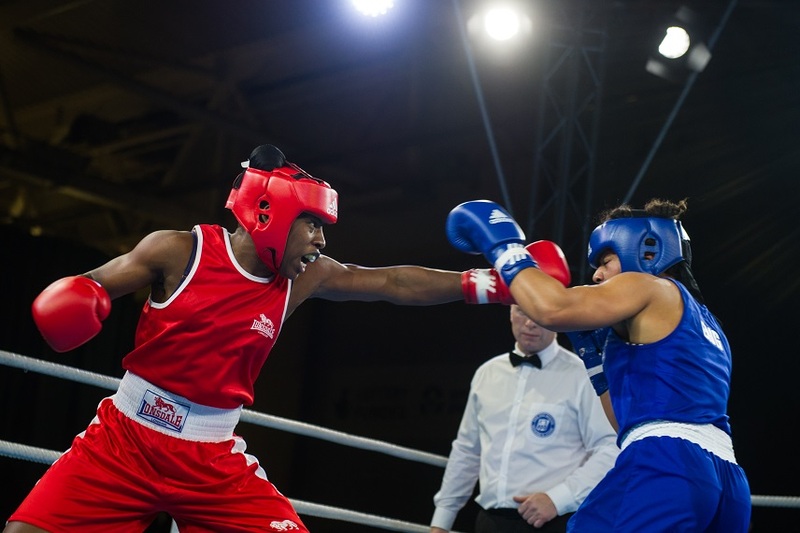 The victories mean McHale, Lynn and Stewart joined Ngwenga in securing an assessment for the GB Boxing squad and the opportunity to join the world class performance programme as a funded athlete. One of the highlights of the evening was a specially convened box-off for the Scottish light-heavyweight place at the 2018 Commonwealth Games in Australia between Boris Crighton and Sean Lazzerini. A bruising bout saw both boxers give everything and land a number of heavy blows, however the judges saw the contest in favour of the reigning Scottish champion, Lazzerini, who will go on to represent his country on the Gold Coast in April next year. 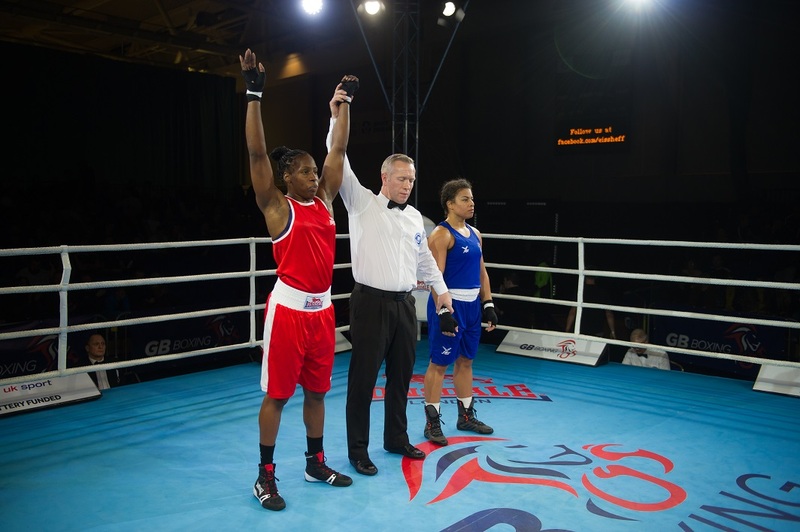 The other contest on the night was a specially staged exhibition bout at welterweight between two members of GB Boxing’s Women’s Development Programme, which opened proceedings, and saw Great Britain’s Omarah Taylor overcome Gardner Moore of Scotland.